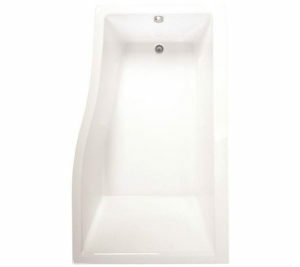 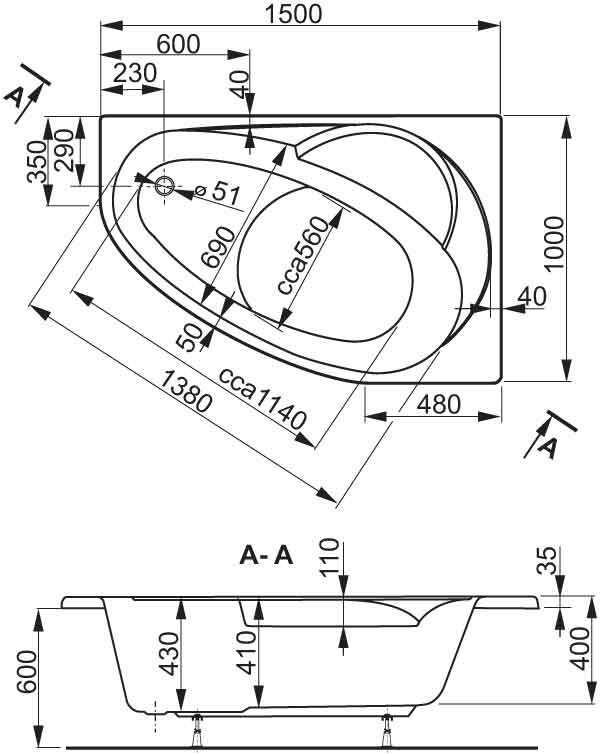 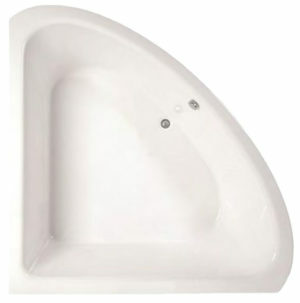 Corner bath with a perfectly oval shapes. 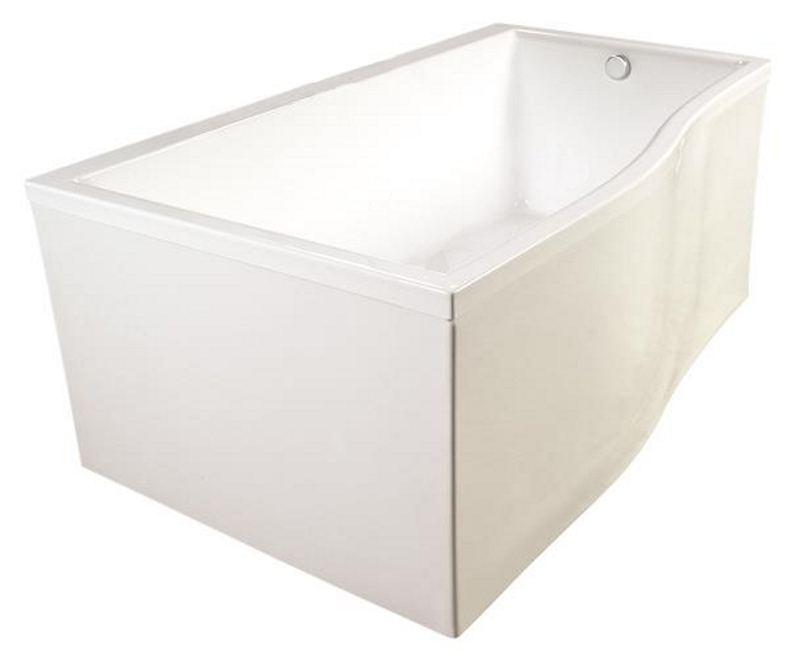 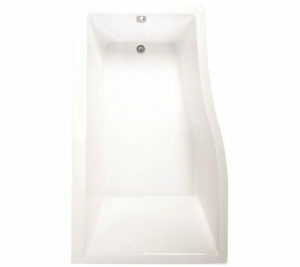 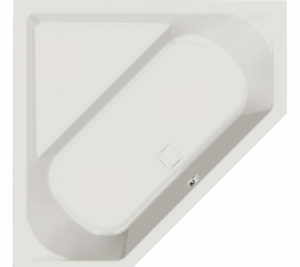 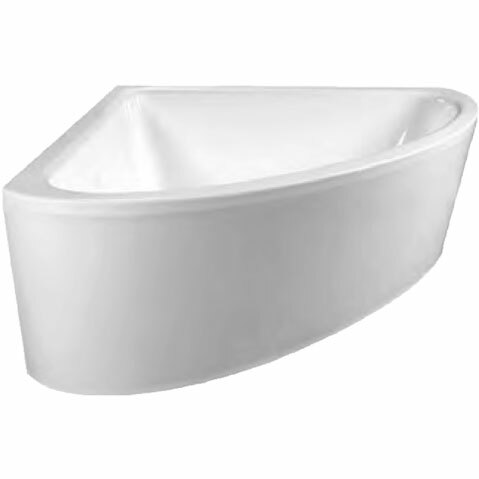 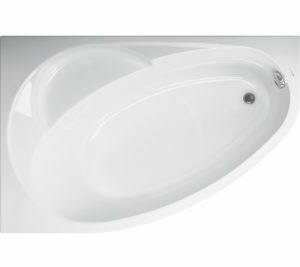 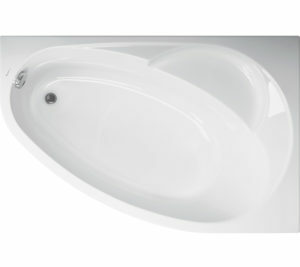 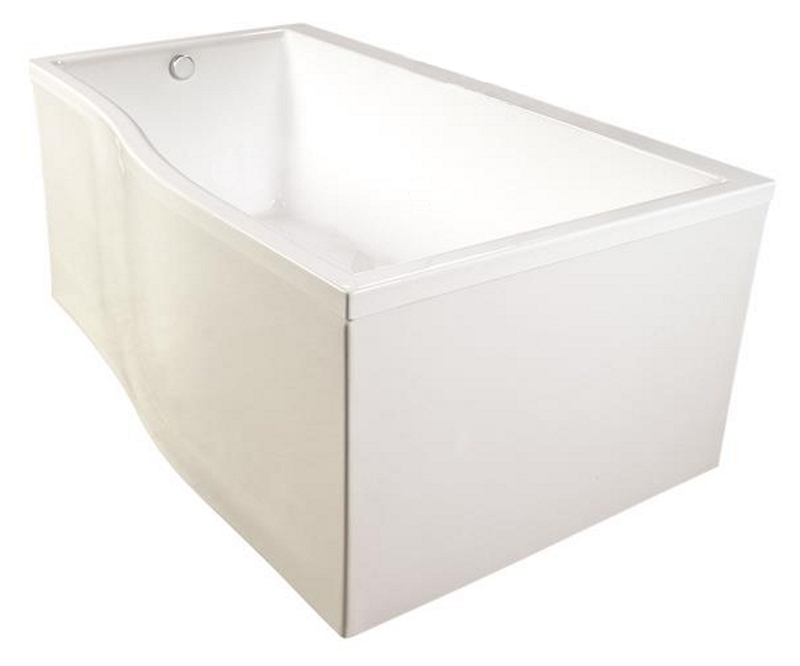 Corner bath Iris is the perfect symmetry of beauty and comfort. 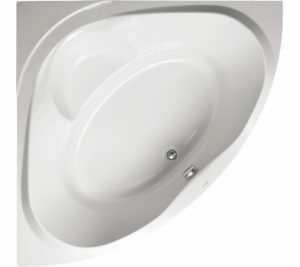 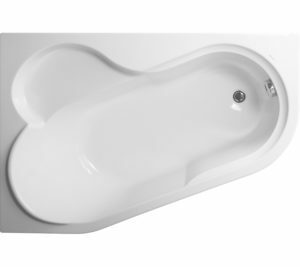 Thanks to the location of the outlet of an ensemble on the center of the tub her fully enjoy the comfort of two persons at a time. 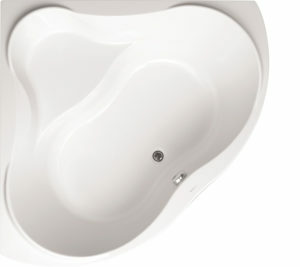 Volume 270 l.
Melité is one of the tubs, which cleverly addresses the room. 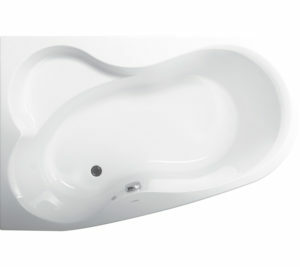 Its perfect shape provides comfort and convenience. 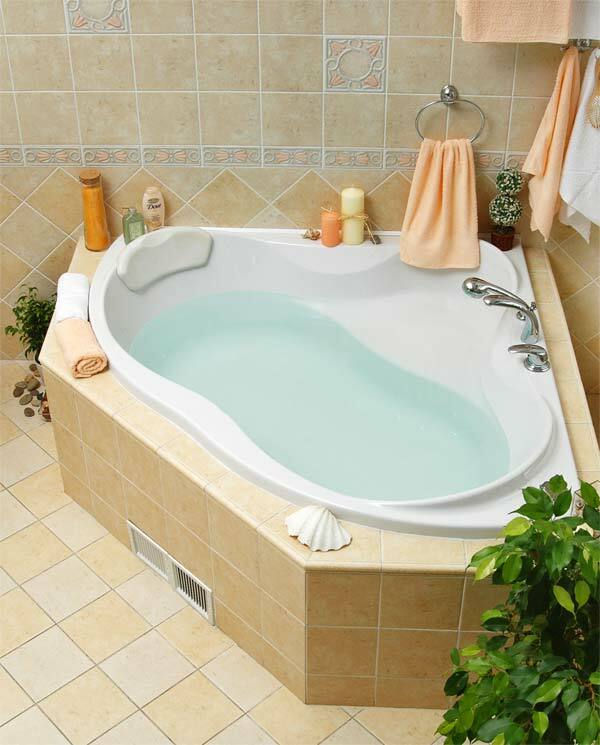 In addition, by using the create a comfortable bath screens and practical shower. 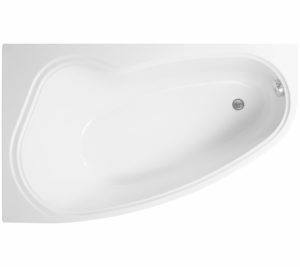 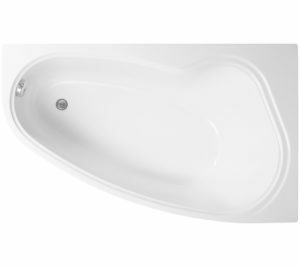 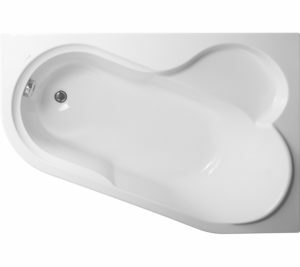 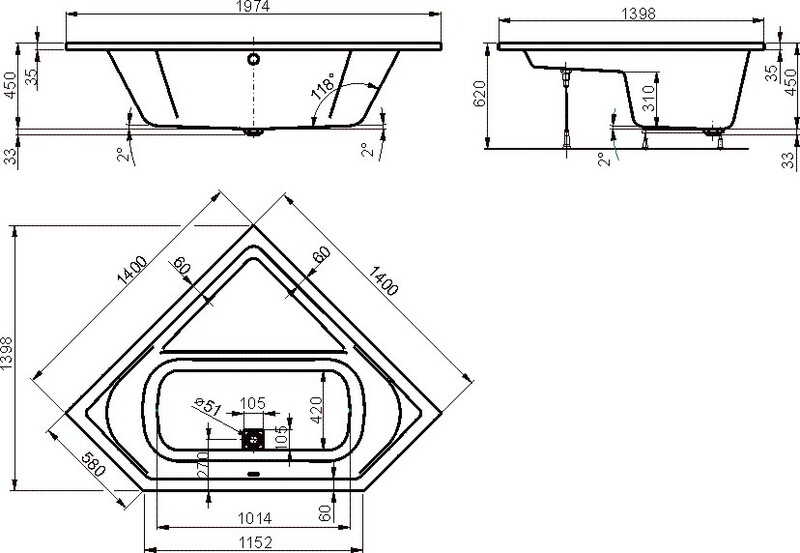 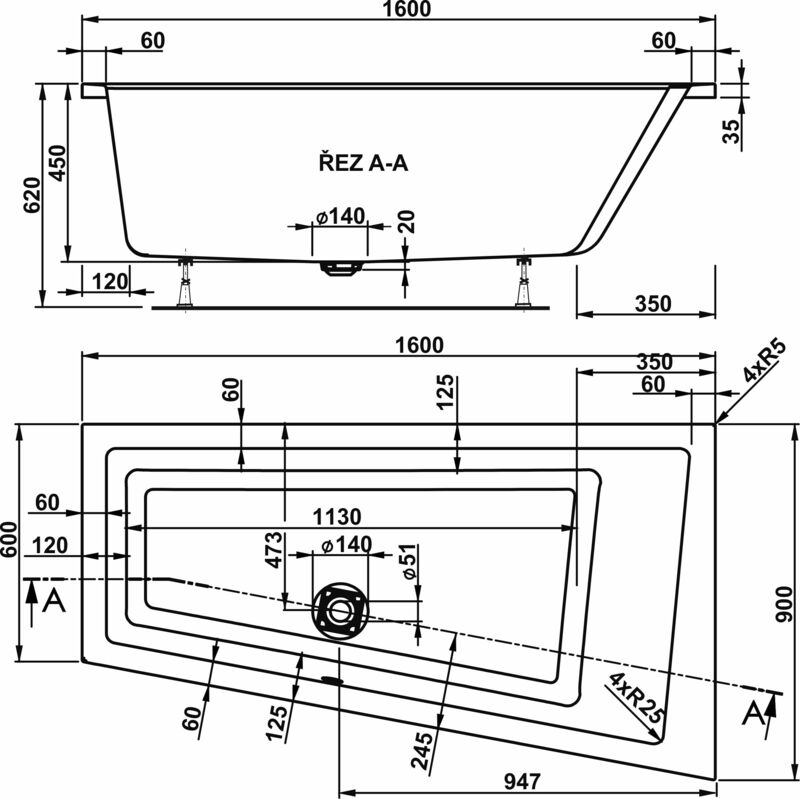 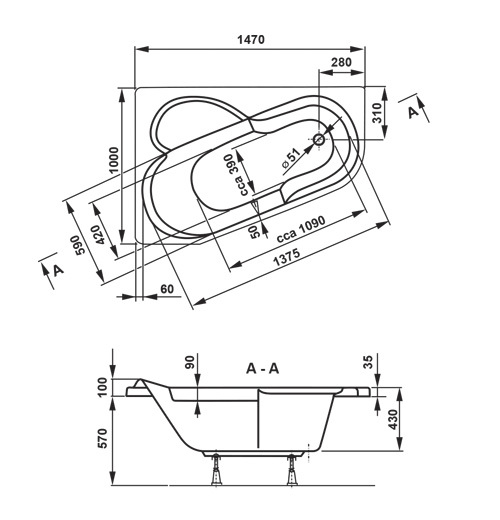 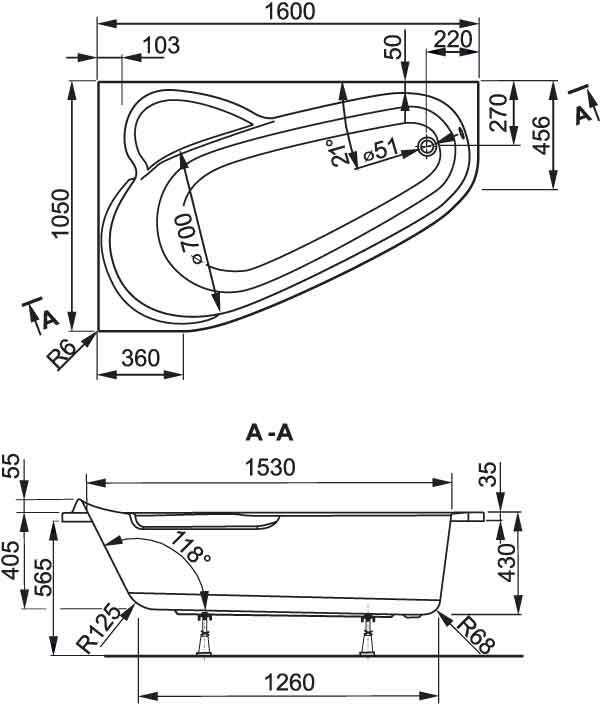 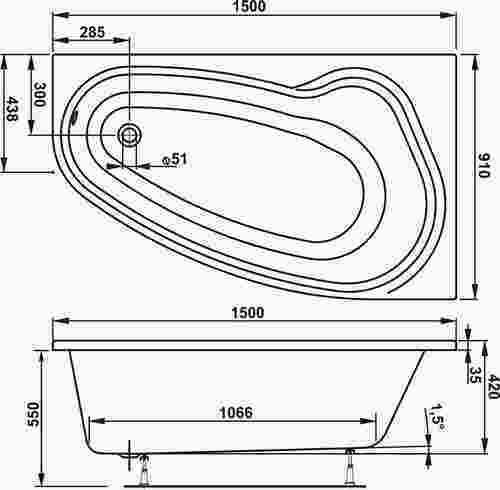 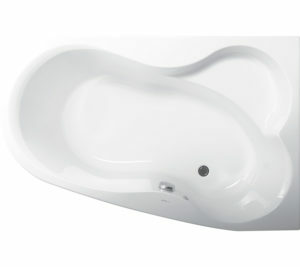 Volume 270 l.
Practical bathtub for small bathrooms but with plenty of interior space and amenities for a comfortable relaxing bath. 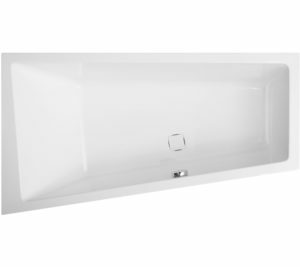 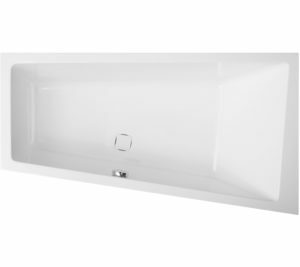 Volume of 170 l.
Bath, which addresses small bathroom space and is designed to maximize the use of space and gracefully moving you into being. 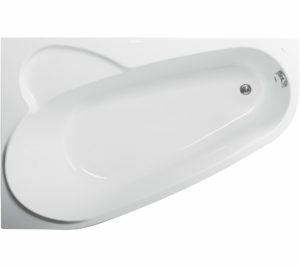 It is also the best-selling bath last years. 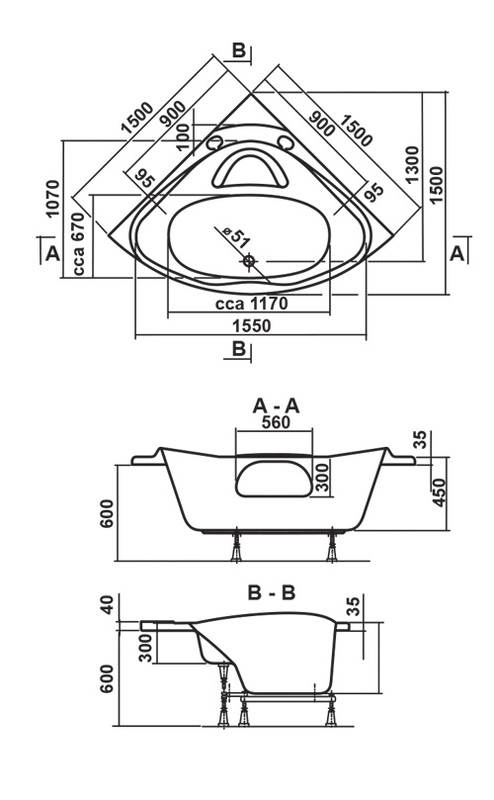 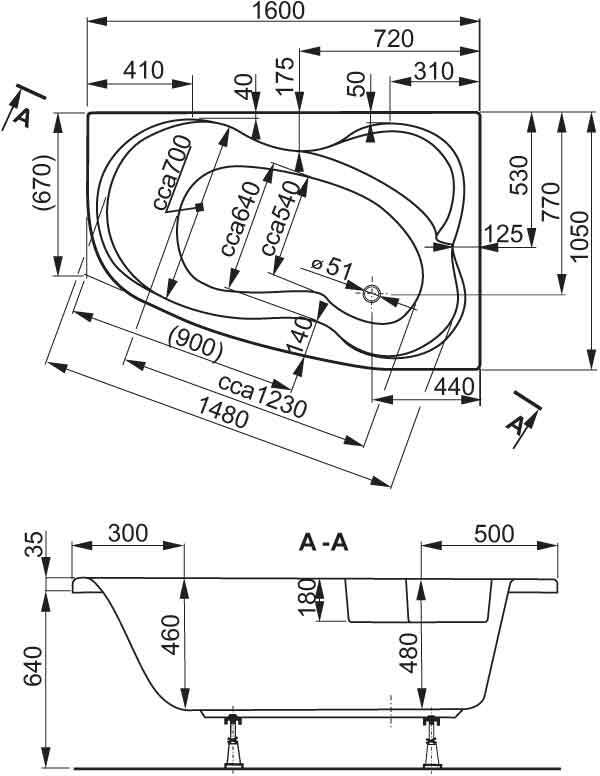 Volume of 270 l.